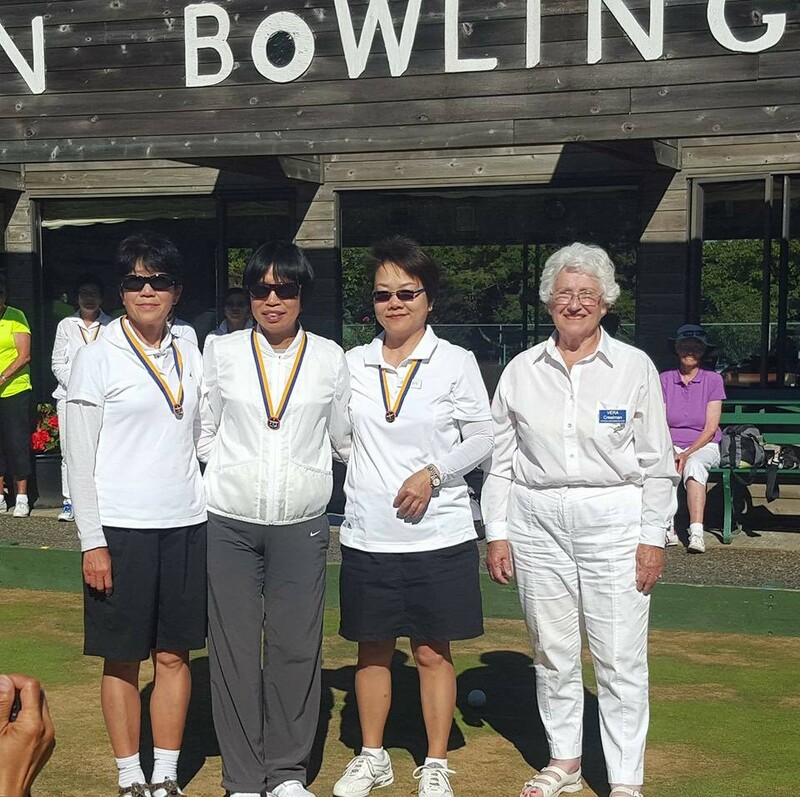 It was a great weekend for Bowls on the Island as the 2016 BC Triples Championships were held at the Victoria Lawn Bowling Club from July 22-24th. It has been a special two weeks for Team David Mathie as the Trio of David Mathie, George Cubiss, Arthur Harrison, showed that they can play at any level. 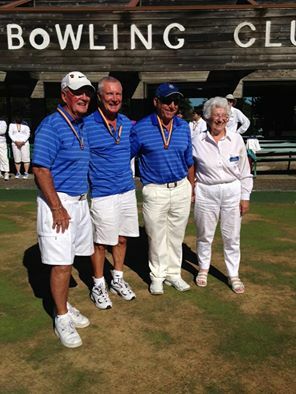 Fresh off the Senior Triples win a couple weeks again in Nanaimo, the crew joined forces to show the Province that it was no fluke as they breezed through this years Men’s Triples field at the Victoria Lawn Bowling Club on the weekend. A classic showing in having a great Team that gets along on the greens, a fantastic attitude, combined with making the necessary shots to win you the game has been a superb recipe to hit the podium once again for the guys. On the Women’s side it was last years winners making it a repeat performance as Jenny Siu took home the Gold Medal and a chance to head back to the Canadians. It was last year that Jenny and her Team lost in an extra end of the Gold Medal game at the Canadians, eventually taking home the Silver Medal. Congratulations to Elizabeth Day and her Team on a great performance through the weekend as it was a tight final with some great shots being made. 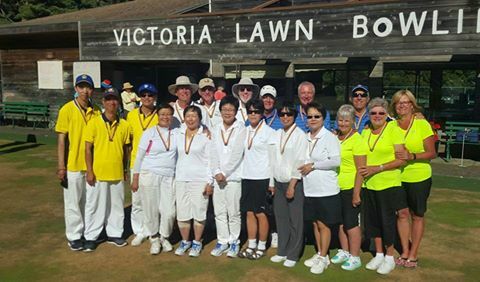 Overall its been a great weekend for Bowls in Victoria as a special thanks goes out to the Victoria LBC for hosting such a great Championship weekend. Next up on the list is the BC Mixed Pairs Championships which will be held this coming weekend in West Vancouver, BC. Congrats to all who played in the BC Championships as Team BC is now set for August 14-20th as they will head to Edmonton, AB for the Canadian Championships.